Domain for upcoming Disney star Lauren-Taylor.org up for adoption! Be the first to request to adopt the fansite lauren-taylor.org for the next up and coming Disney star! 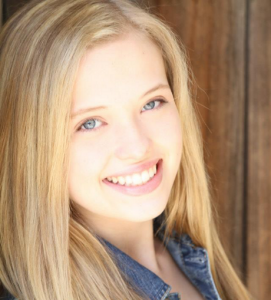 Lauren Taylor will be one of the main stars in the upcoming Disney Original Series Best Friends Whenever next to Landry Bender. Don’t forget we also have Landry-Bender.com, Landry-Bender.net, Landry-Bender.org, LandryBender.net, LandryBender.org up for adoption!